A lovely simple story in Spanish about animals on parade! Each animal disguises themselves as another animal. 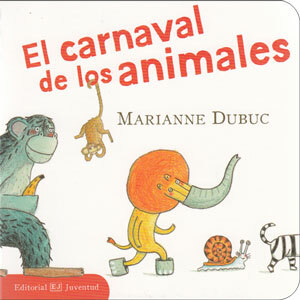 El carnaval de los animales is written entirely in Spanish as it is aimed at native Spanish speakers. 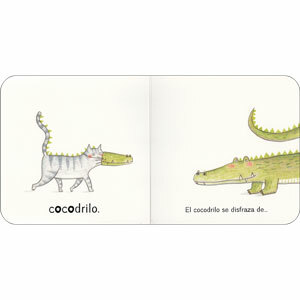 It is published in Spain and uses Castilian (European) Spanish.